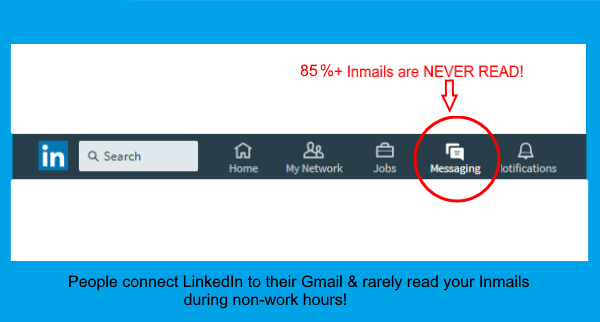 HERE’S WHY 85%+ OF BUSINESS MESSAGES ON LINKEDIN ARE NOT READ! Did you know 85%+ of messages you send over LinkedIn are never read! That’s because most people connect their LinkedIn to their Gmail or Hotmail. Your LinkedIn In-mail goes into a special folder called LinkedIn junk, that they read during non-business hours. So… what is the chance your high-value business ROI message is going to ring a bell to your B2B executive at midnight or weekends when they are catching some rest? Your LinkedIn network is a great place to share best practices, ask questions, get mentored and get jobs – but not for trying to get people for a demo or think of serious business. 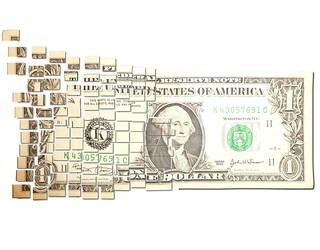 Your LinkedIn will never be a great place to send B2B sales messages to your network. However, if you can figure out a way to reach your LinkedIn network directly on their corporate email-ID during your business hours-you will have converted your LinkedIn network in Business prospects & sales leads! eGrabber has a tool that will append direct work email & phone to your network. In most cases eGrabber adds work email & phone that is not found anywhere on the profile – so even if you are connected to them you don’t have access to. Contact chandra@egrabber.com, if you want a demo. 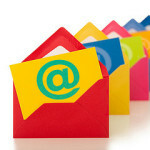 Here are some lessons I learnt from conducting 500+ B2B email campaigns. There are 3 significant categories in the email marketing process, you must experiment and get right, to achieve a high CTR. Just by making minor tweak’s to these 3 categories, you will start seeing 2x better than average performance. Get it right and you should be able to see 5x better click and engagement rate. Here are those three categories you must experiment and tweak. Variables you must test include Subject, Personalization, First Line, Body-Text, Message-Glimpse, Ending, Signature, From. I found the most important variable here is how PERSONALIZED the email feels. Test your template with various prospect segments (demographics and background), to find best fit profile. You can adjust template as required to match the segment. I found the most important variable here is ROLE & BACKGROUND of the prospect as opposed to title or any other aspect. You can refer this blog to know the best time to send emails to your prospects. If you are seeing click-through / response-rates of close to 5% of all the emails you sent out, you are doing great! Yes, those are good industry statistics I’m talking about.